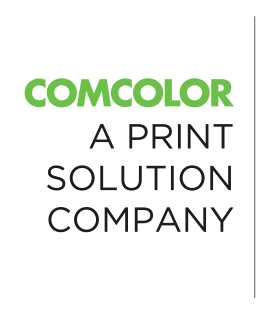 With digital inkjet printers we can print the graphic on a wide selection of materials whether it is sheer, opaque or translucent. The new generation of HiRes Inkjet Printers enables us to produce almost photographic quality direct to vinyl, papers and backlit films. Our wide format printers allow us to print huge building wraps, billboards and the large banners effortlessly. All the PRINTERS shown earlier are owned and you are welcome to visit our production facilities. We are confident you will find new creative solutions and ideas, in the showroom and factory tour.